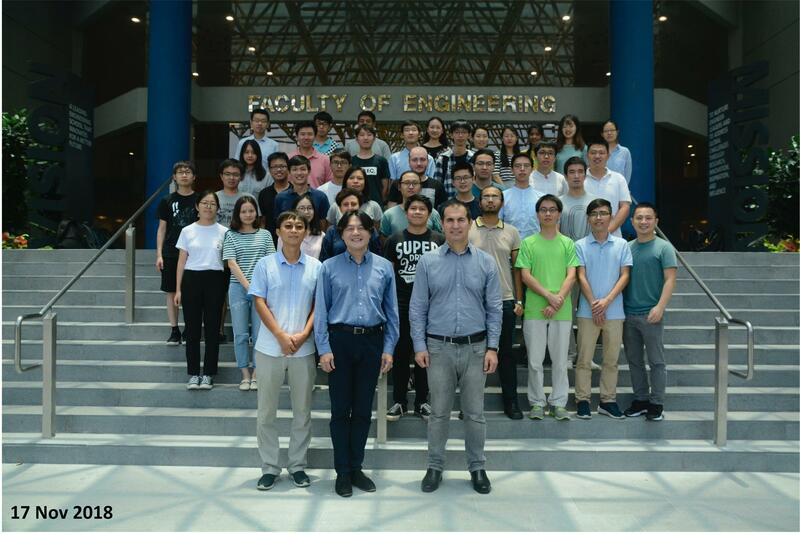 Welcome to the homepage of the Chengkuo Lee research group in Electrical and Computer Engineering at National University of Singapore. The group specializes in sensors, micro- and nanoelectromechanical systems. 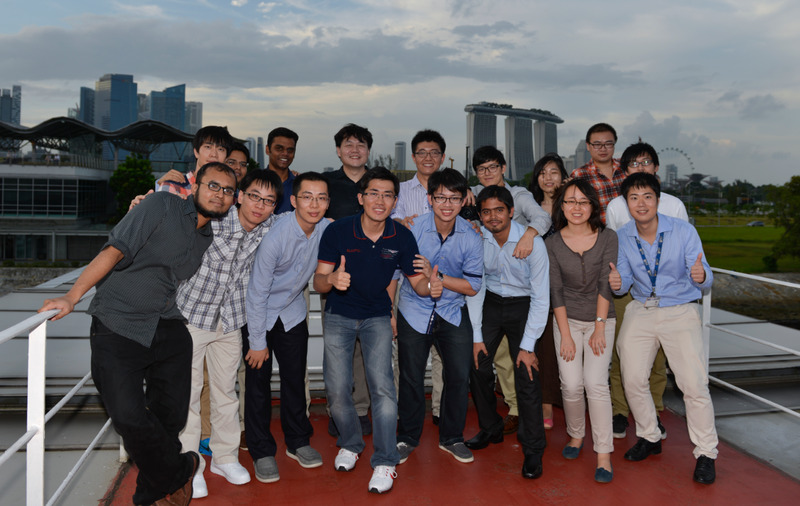 The group has many researchers and graduate students who cover a wide range of topics. 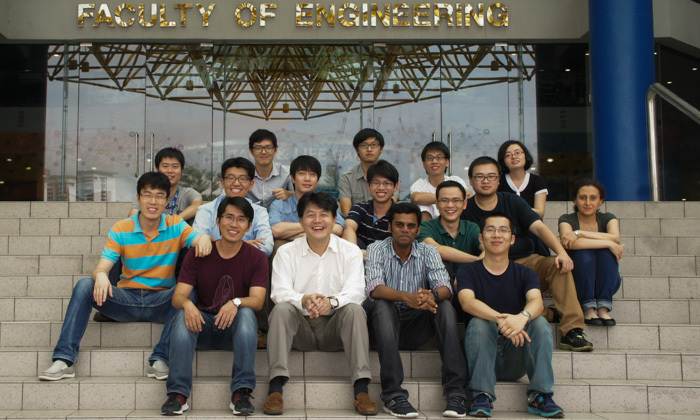 The group is lead by Professor Chengkuo Lee. You can read more about the professor on his bio page.